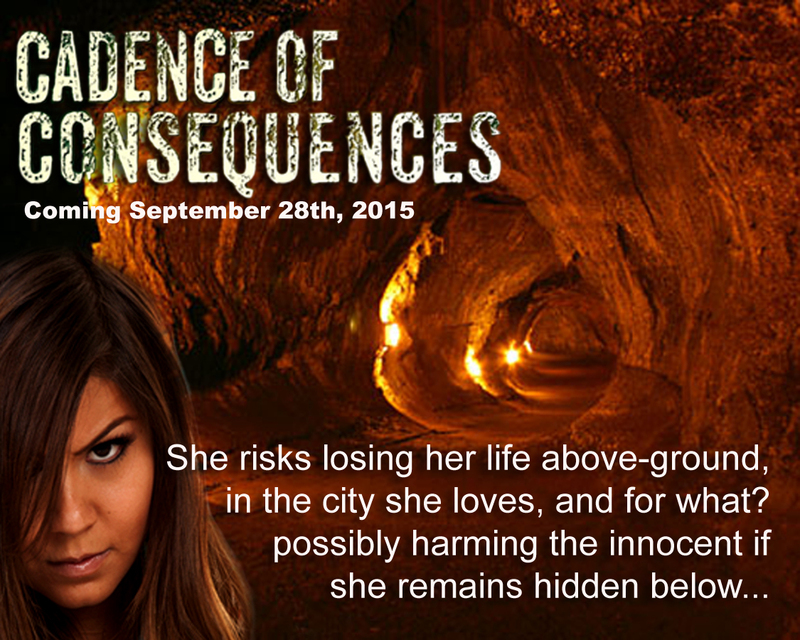 Book 2 in The Chronicles of Xannia Coming Soon! Trapped in a foreign Underground world, Taya battles inner demons and alienation as the man she promised to protect… to love… remains firmly planted in the government’s cross-hairs; hell bent on fulfilling his destiny to change the world. Constantly accosted by a fanatic sect of the Followers of Light, praising her as a false goddess in a religion she never truly believed in, Taya searches for something to return a sense of meaning and purpose in her life. As her skepticism for the impending coup grows so too does Gerrund’s lack of trust, undermining not only her sense of self-worth but their ability to overthrow a corrupt government.